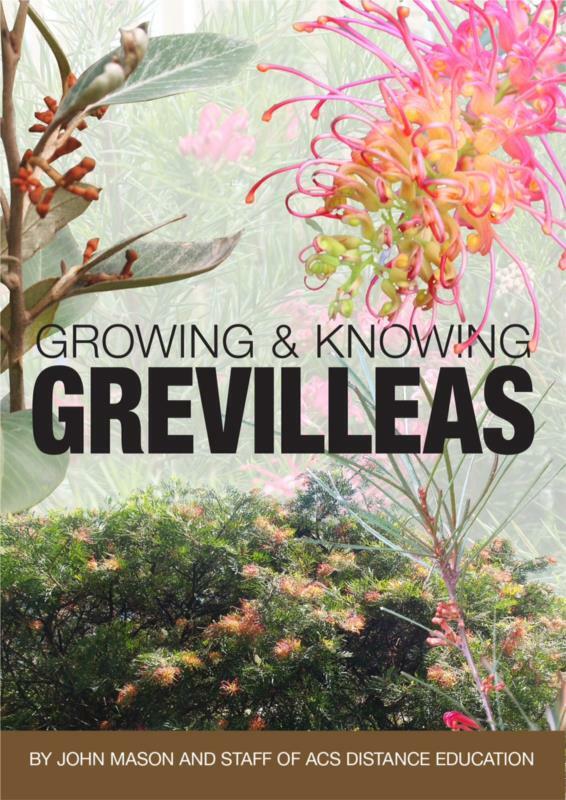 The Growing and Knowing Grevilleas ebook explains everything that you need to know about Grevillias. If you are landscaping or designing a new garden, you should consider including Grevilleas in your design. This stunning ebook comprises of 134 pages of great information about Grevilleas and has been written by John Mason and staff of ACS Distance Education. Why not step outside the of the everyday and discover some magnificent plants for your garden- Grevilleas? As there are shrubs, trees and ground cover included in this genus, this is such a versatile plant. The first known examples of grevilleas in cultivation were collected on Cook’s voyage to Australia in 1770. They were initially, and unofficially, given the genus name “Leucadendroides” because of the plant’s similarity to Leucadendron. Early botanists then reclassified grevilleas as belonging to the genus, “Embothrium”. Eventually the name “Grevillea” was established, after Charles Francis Greville, a British member of parliament, and one of the founders of the Royal Horticultural Society in the UK.